Airpart Supply Ltd are a leading supplier of the 10-5135-H Carb, O/H MA-4SPA based in the UK. We are able to ship the 10-5135-H Carb, O/H MA-4SPA to nearly all locations Worldwide. If you are looking to purchase or would like a quotation on the 10-5135-H Carb, O/H MA-4SPA please add this product to either of the baskets shown above. If you have any questions concerning the 10-5135-H Carb, O/H MA-4SPA please email sales@airpart.co.uk or call us on +44 (0)1494 450366. Alternatively you can use the Question & Answer tab above. 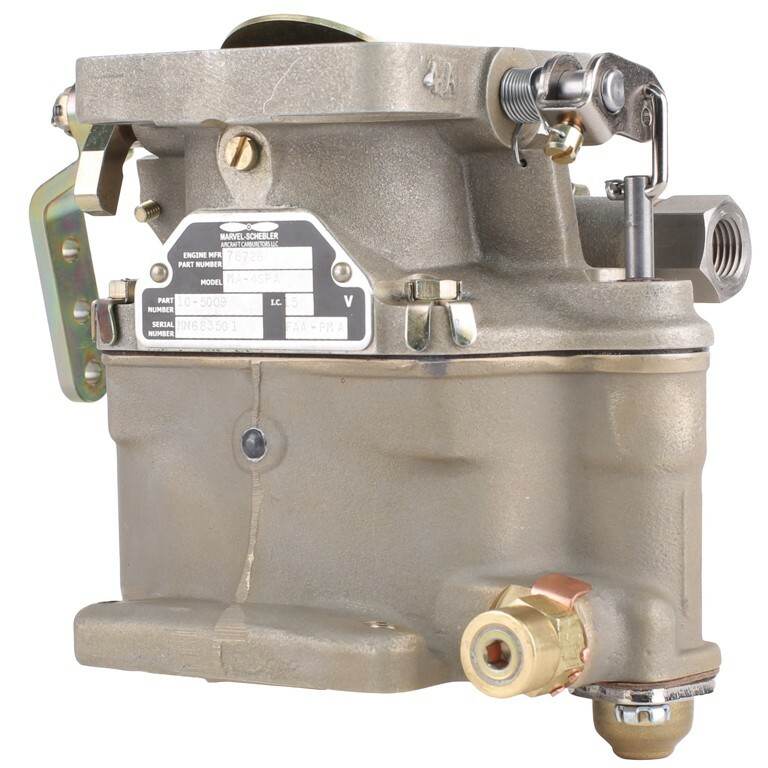 Marvel-Schebler 10-5135-H Carb, O/H MA-4SPA 10-5135-H Carb, O/H MA-4SPA from Marvel-Schebler for supply to General Aviation and Aircraft Maintenance Operators from Airpart Supply Ltd The Global Parts Specialists. 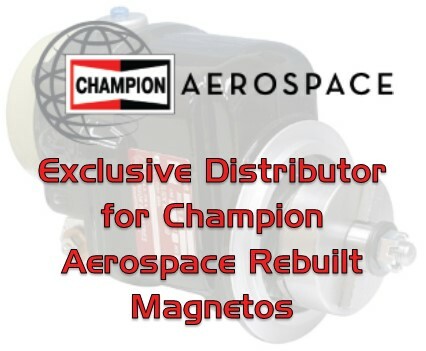 Product #: 10-5135-H £748.73 Available from: Airpart Supply Ltd Condition: Overhauled Exchange In stock! Order now!